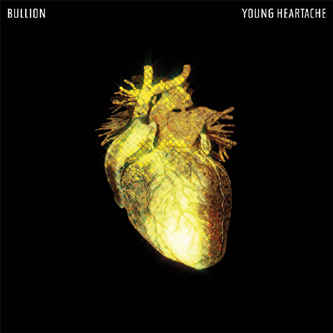 Wonderfully well-made psych-soul productions from Bullion, combining chopped-up digitised hip hop with an ear for warped pop narratives. The EP's title track leads the way with disorientatingly high levels of compression and sliced-up, pitch-scrambled samples. For all its eccentricities the production retains a solid song-like focus, maintaining a heavy duty beat in the process. Another EP highlight is the gauzy, altered-state disco of 'Time For Us All To Love', which has a magical Boards Of Canada-visit-Studio 54 feel. Highly recommended.